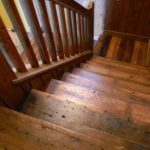 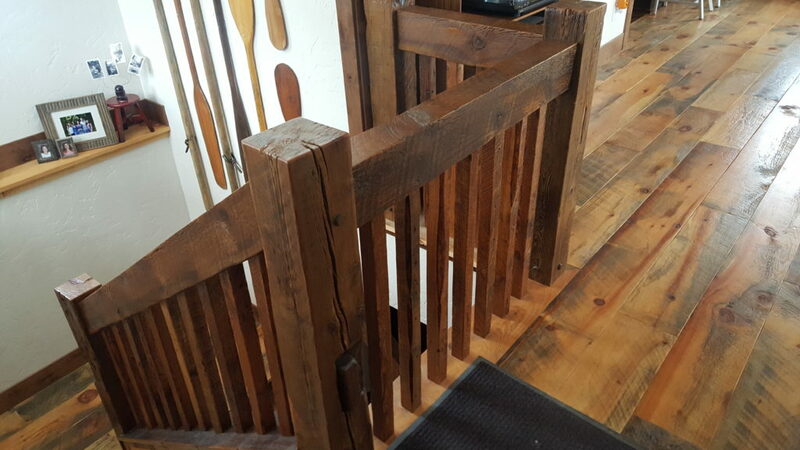 We can provide products for all of your stair part needs, including treads, risers, nosings/landing treads, and skirt boards. 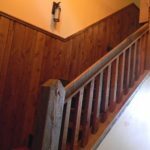 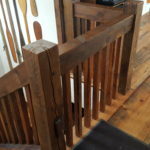 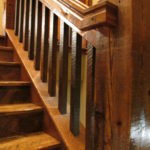 We can also produce balusters, newel posts, and handrail; for more information on those products, please visit our millwork web site at www.balsammillwork.com. 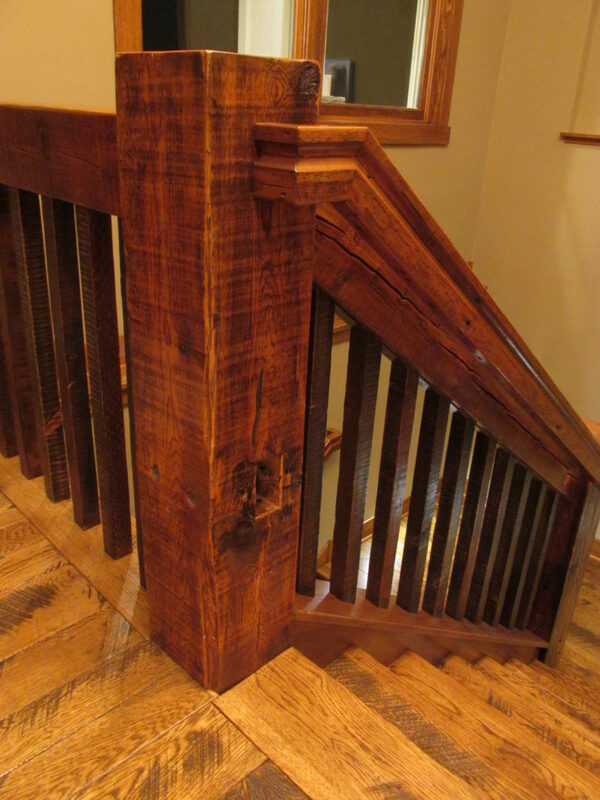 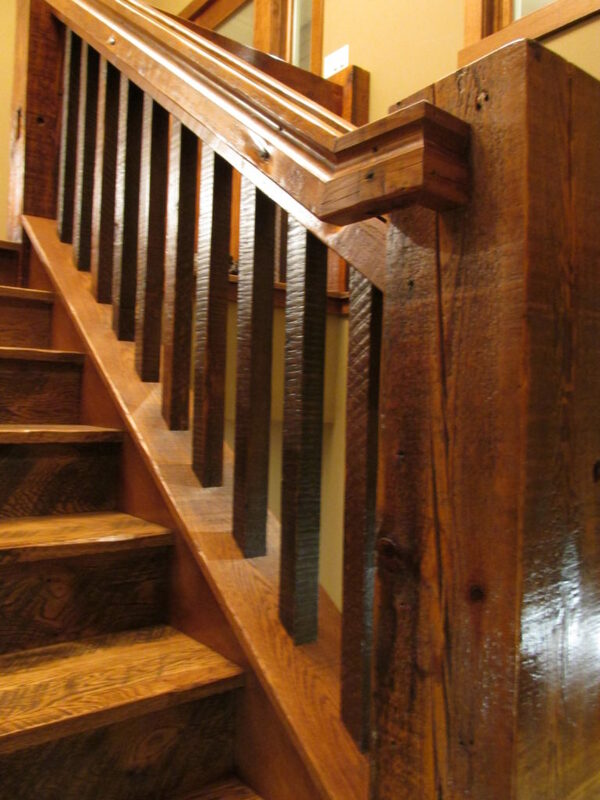 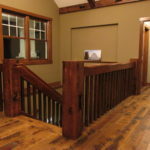 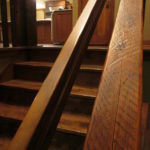 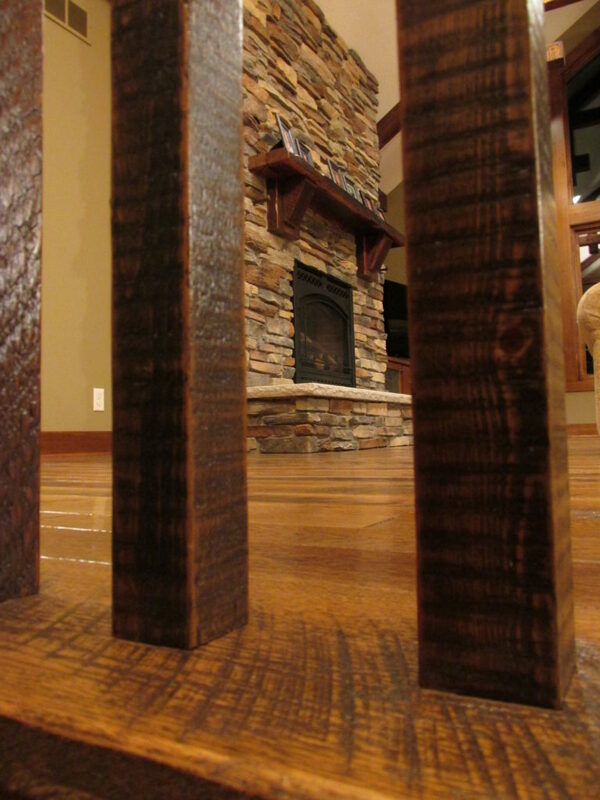 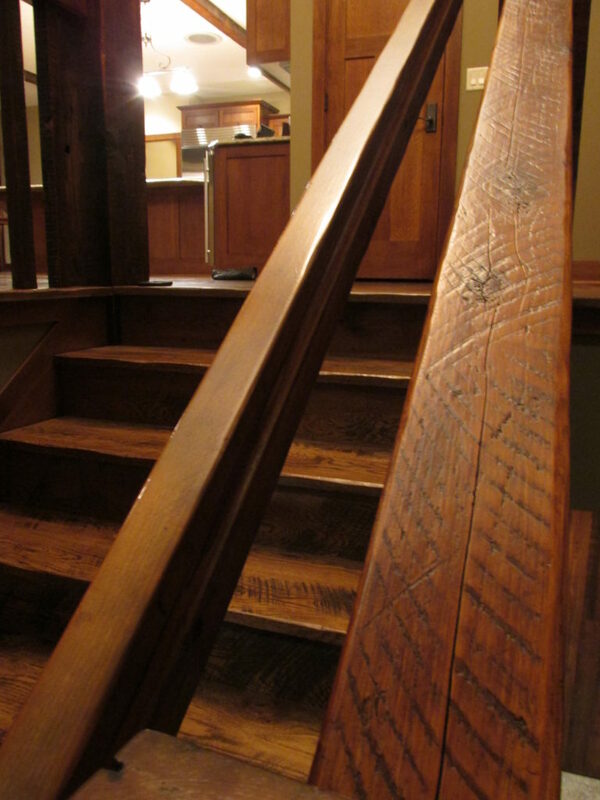 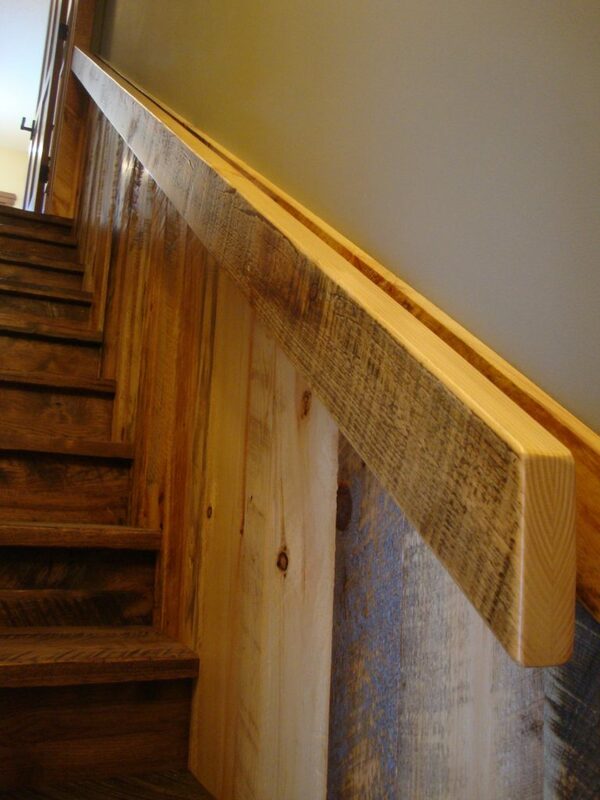 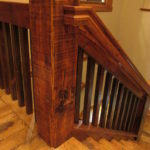 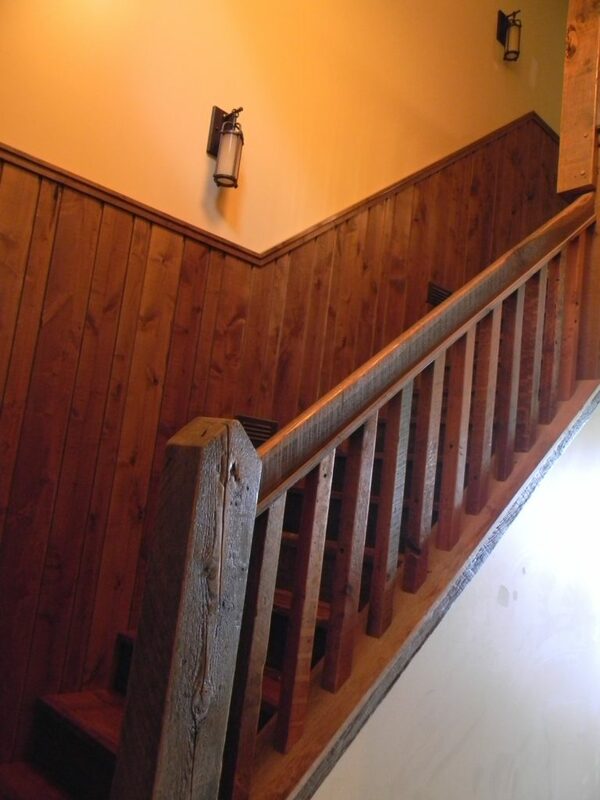 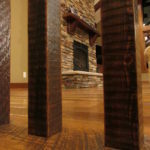 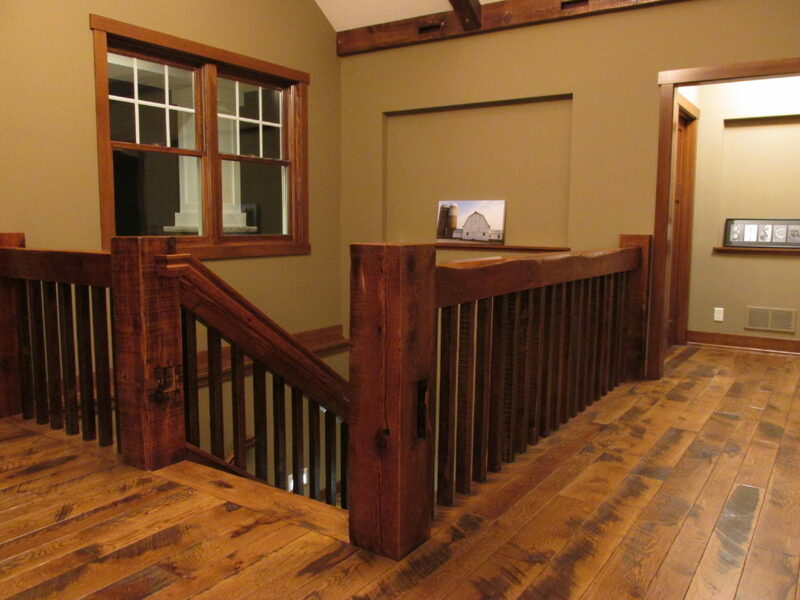 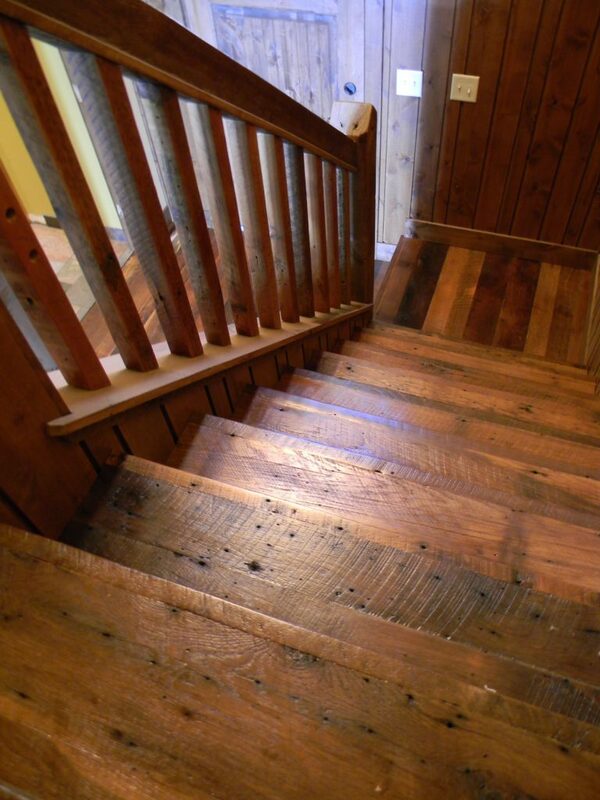 We will custom make all of your stair parts to match your wide plank flooring, including all face and edge details. 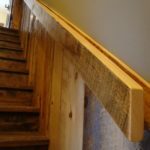 All products are custom made, so please be sure to specify the exact dimensions needed on each part, including width, length, thickness, etc.